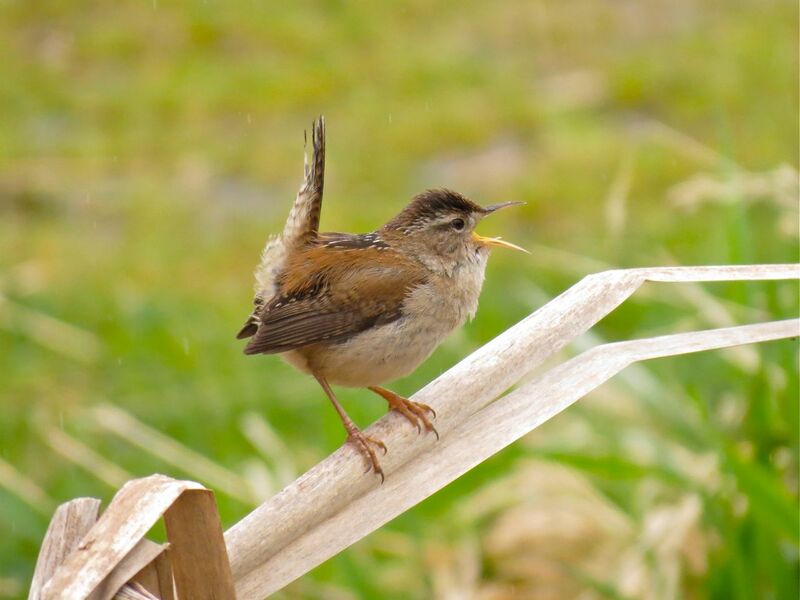 Marsh Wren – announcing BCFO AGM details. Details of this year’s Sidney AGM field trips and speakers are now available under the Events tab above, or click here to take you directly there. The Conference Registration Form is also available here .